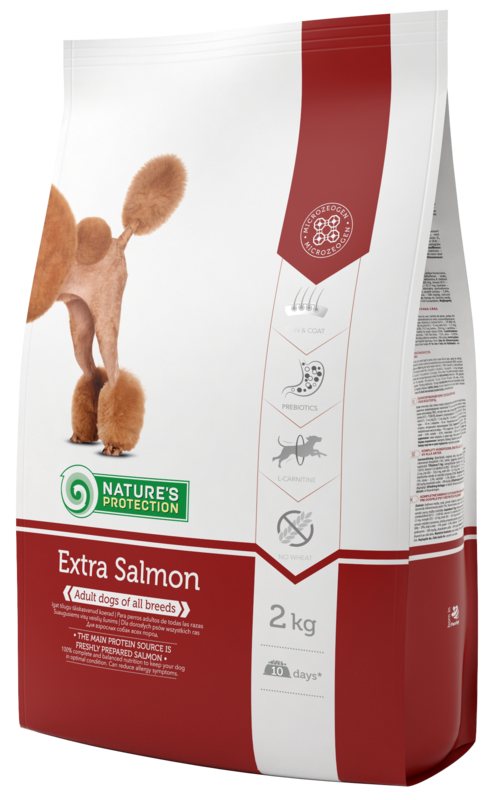 Nature’s Protection and its team of veterinary and nutritional experts as well as manufacturing specialists have a deep understanding of how quality nutrition has an impact on a healthy and long life. 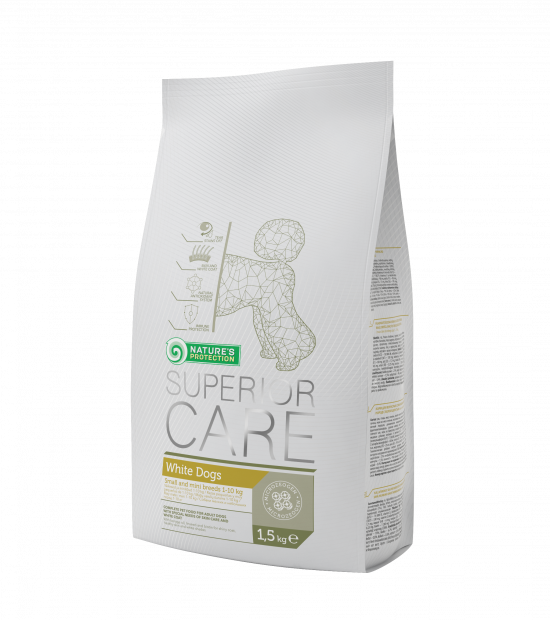 This knowledge and expertise is consistently applied in the product formulas to ensure a mutually enjoyable and beneficial human-pet relationship. 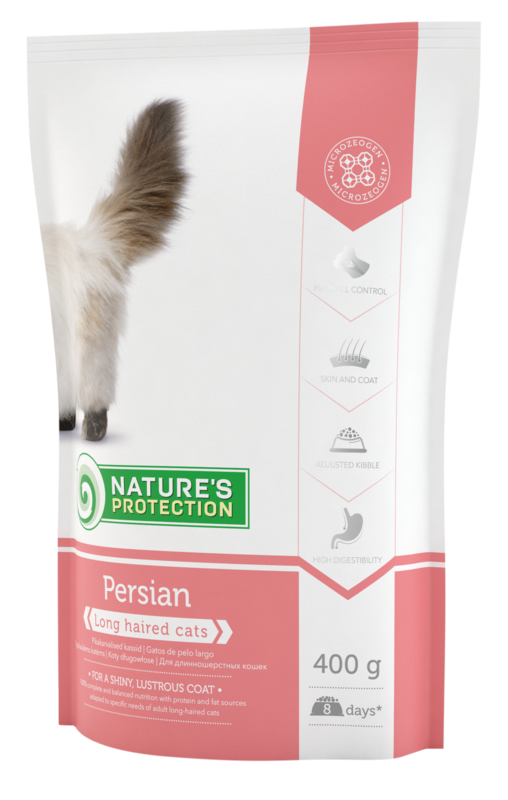 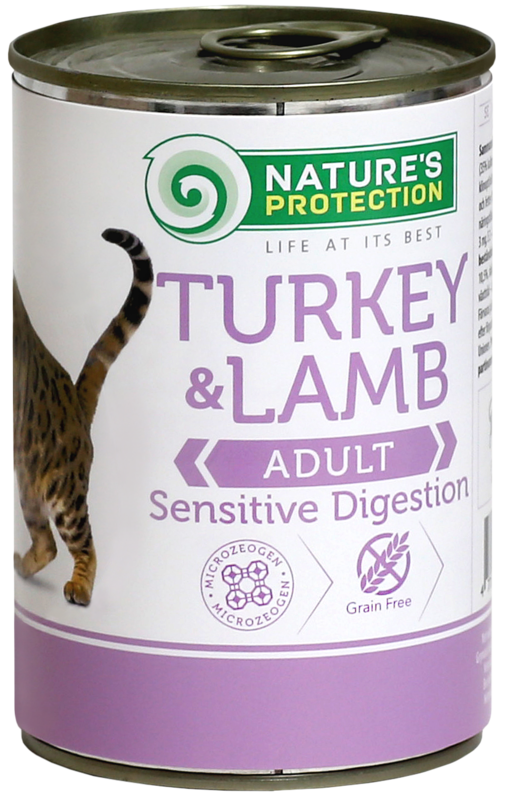 Nature’s Protection produces dry and wet food for dogs and cats as well as treats and supplements. The entire product range offers a wealth of benefits, which cover the majority of the specific needs under various circumstances of life stage, life style and special conditions.